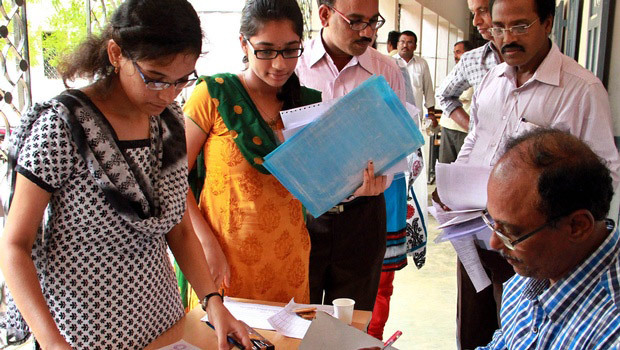 Admission to B.Tech course is done through EAMCET, a common entrance test conducted by the Govt. of Telagana State. Admission to MBA is based on the merit in ICET. 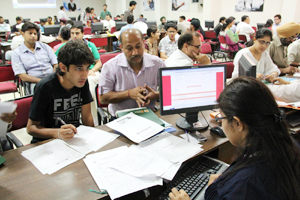 70% of the seats are allotted for the merit students on basis of their rank in EAMCET. 30% of the seats are under management quota. 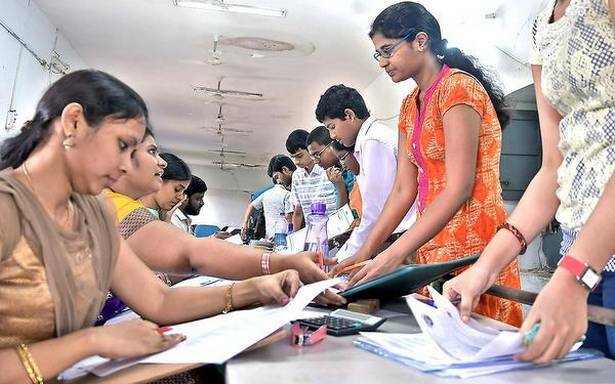 In addition, diploma holders are admitted into second year B.Tech to the extent of 20% intake based on the merit in ECET, under lateral entry scheme.